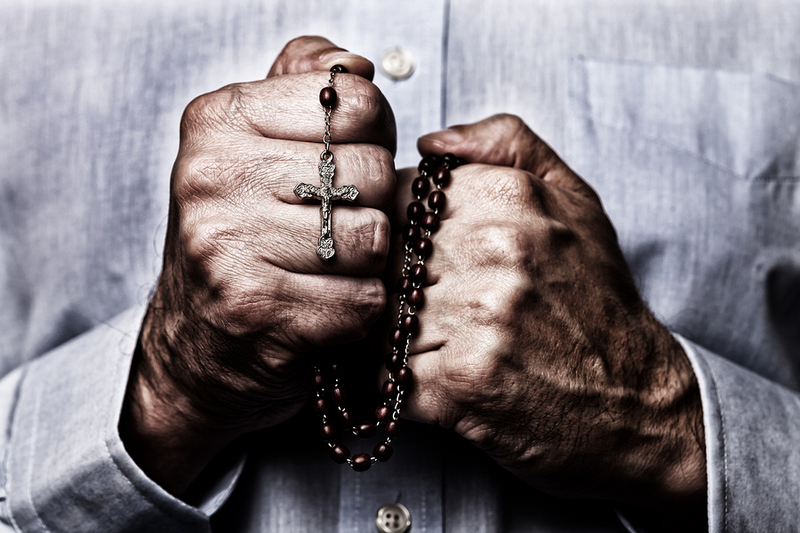 “The Rosary has the ability to make you a better father, mother, student. The Rosary can bring peace in any situation. In your trials and tribulations, the Rosary is going to be there for you night and day.” (Original Air 1-15-19).